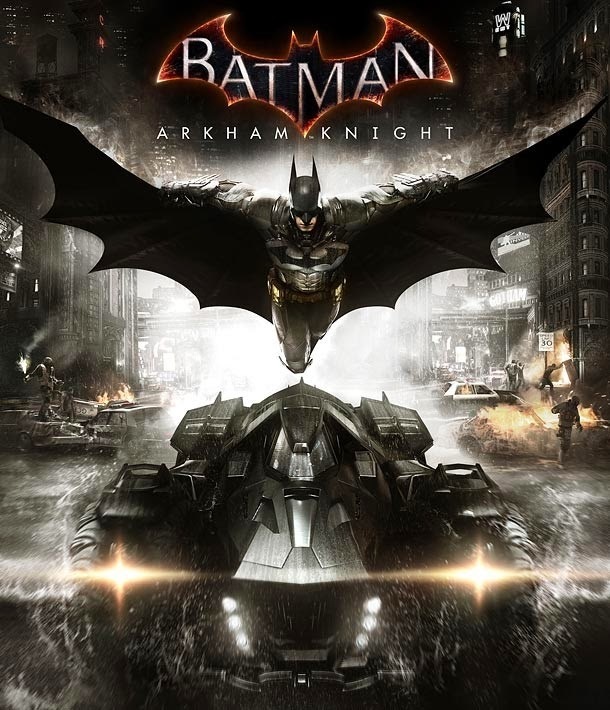 The “Arkham” series of Batman games have been very good and very popular and now Rocksteady, who developed the first two games in the series, is back in the drivers seat after letting a different studio handle the prequel game, Batman: Arkham Origins. The new game titled Batman: Arkham Knight is said to be the final story in the “Arkham” saga and as of now is only expected to be on PC, Xbox One, and Playstation 4. This is a bummer for those who played the series so far on the XbOx 360 or Playstation 3 and perhaps an announcement is still forthcoming that the game will available on those systems as well. For now though, here is the awesome announcement trailer for the game due this Fall.